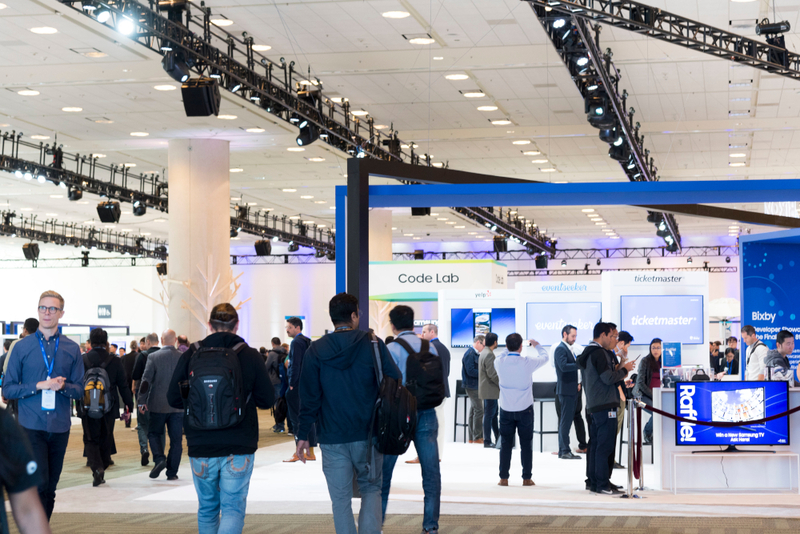 The Samsung Developer Conference (SDC18) has officially begun, and San Francisco’s Moscone West convention center is buzzing with excitement about Samsung’s latest AI, IoT and mobile innovations. 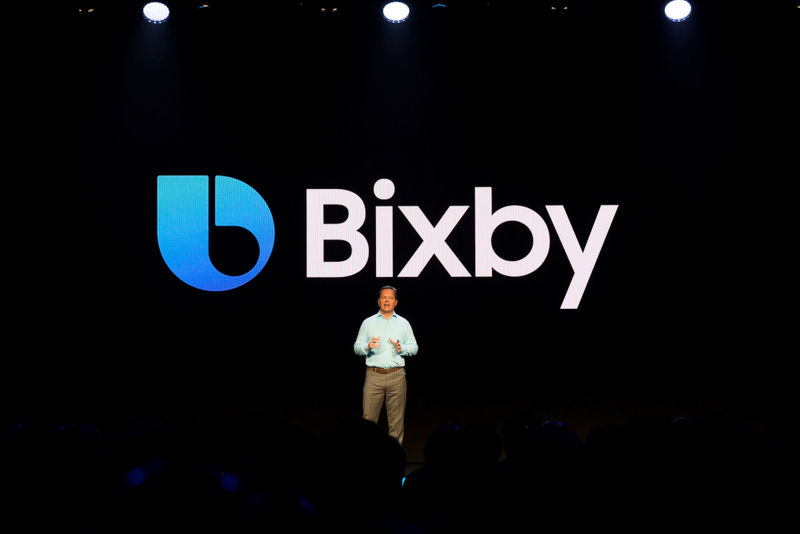 Over the course of the conference’s jam-packed keynote event, Samsung and tech industry leaders revealed exciting enhancements to Bixby, SmartThings, UI/UX design and more, that will foster unified experiences across devices, software and services. 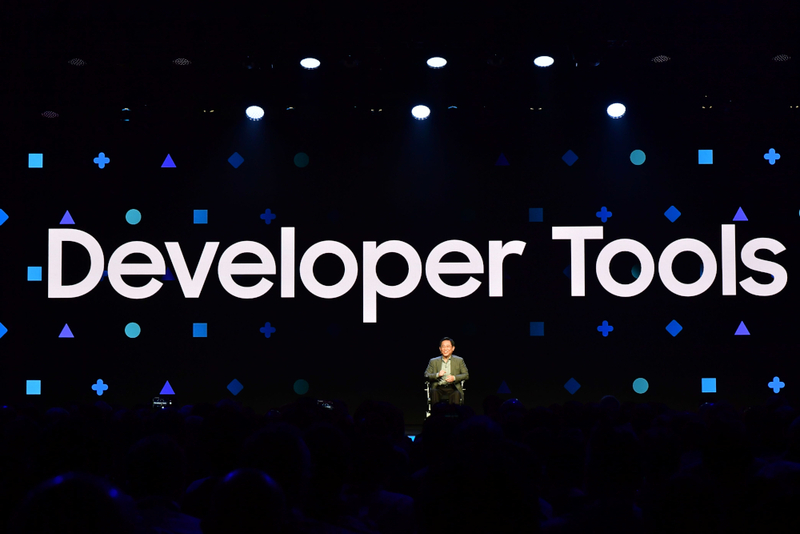 By offering developers the tools they need to enrich our lives with more intelligent experiences, the advancements introduced at SDC18 will help make connected living a reality for more people. 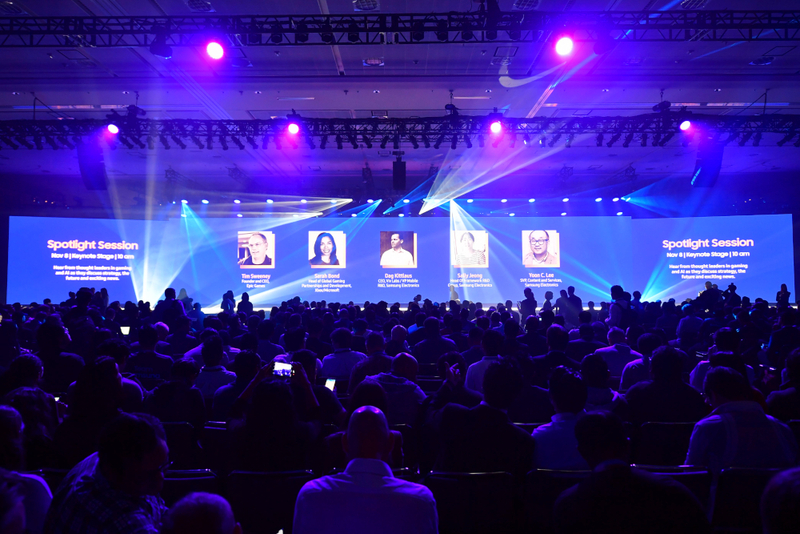 In case you missed it, check out the highlights of the keynote event below. Anticipation builds as SDC18 attendees await the beginning of the conference’s keynote event. 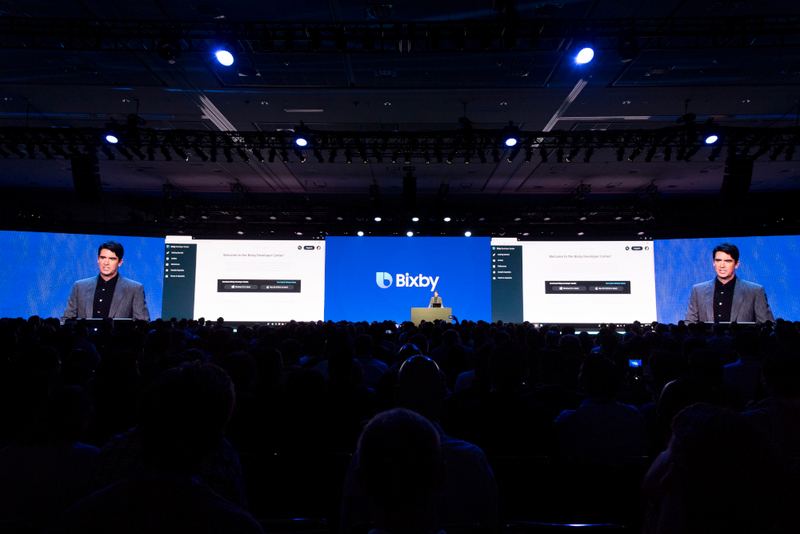 Dag Kittlaus, CEO of Viv Labs, announced the release of the Bixby Developer Studio, the most comprehensive and powerful intelligent assistant toolset ever made, and introduced Samsung’s new Dynamic Program Generation technology. 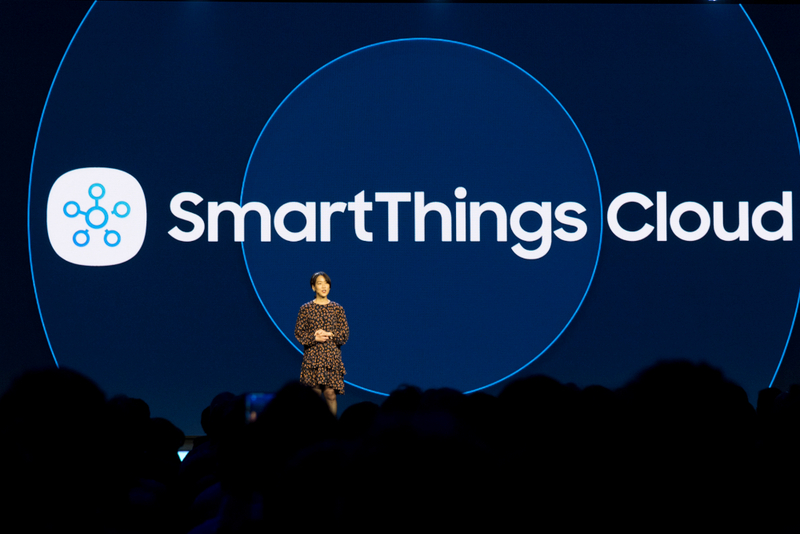 Magnus Ekenheim, SmartThings’ VP of Engineering, elaborated on Samsung’s efforts to make IoT less fragmented and less complicated, “to help developers create new IoT devices and services, and bring them to market faster.” He also announced a slew of new developer resources, including Works with SmartThings and the redesigned SmartThings Developer Workspace, which enable partners and developers to deliver world-class IoT experiences to their customers. 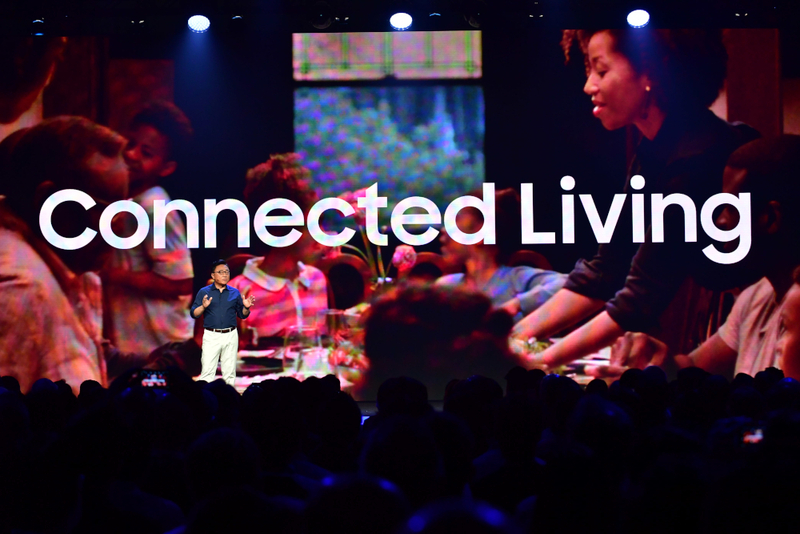 Dr. Jung returned to the stage to discuss ways that developers can utilize the latest addition to the Samsung ecosystem, Galaxy Home, to “bring the Intelligence of Things to life” for consumers. 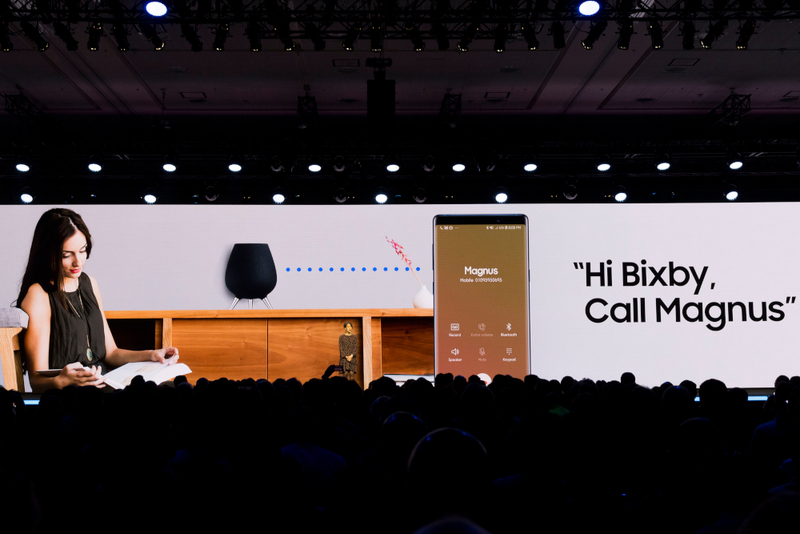 She explained how Galaxy Home’s combination of premium sound and Bixby and SmartThings support enables it to serve as a gateway for controlling smart devices, and emphasized the incredible opportunity that this powerful combo offers developers. “Any idea can become part of the Galaxy Home” she said. 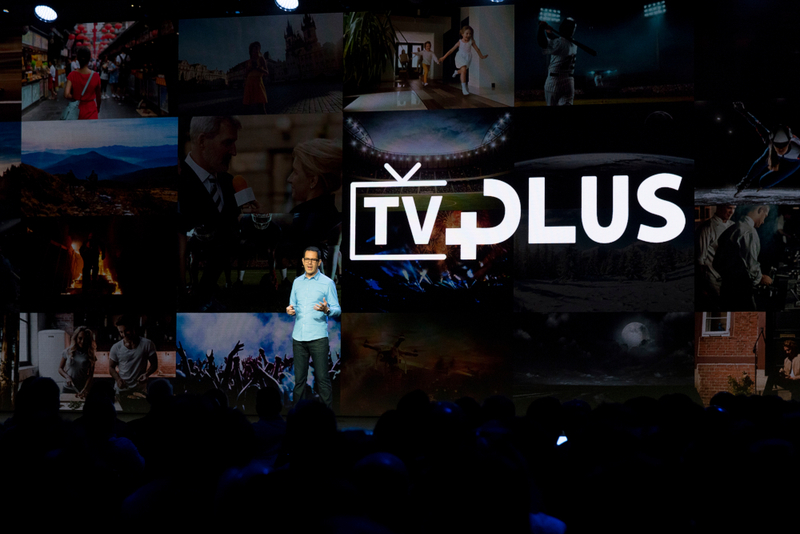 Over the course of his jam-packed presentation, Pedro Freitas, Samsung’s Director of Smart TV Service Business, announced the launches of Samsung’s Voice Media Control API, which enables TV partners to leverage Bixby to offer consumers more control over their favorite content, as well as the new TV Plus Channel Management System (TV Plus CMS), an update to the TV Plus service that launched in 2016. 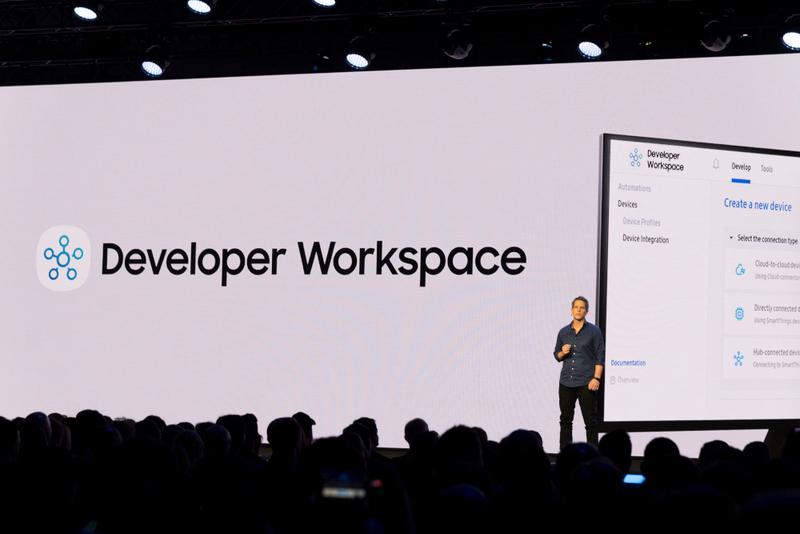 He also revealed that Samsung will be opening up Ambient Mode to developers very soon; outlined how Samsung Smart TVs’ SmartThings Dashboard feature allows users to easily monitor and control their connected devices and appliances; and discussed optimizing IoT devices with Tizen RT. 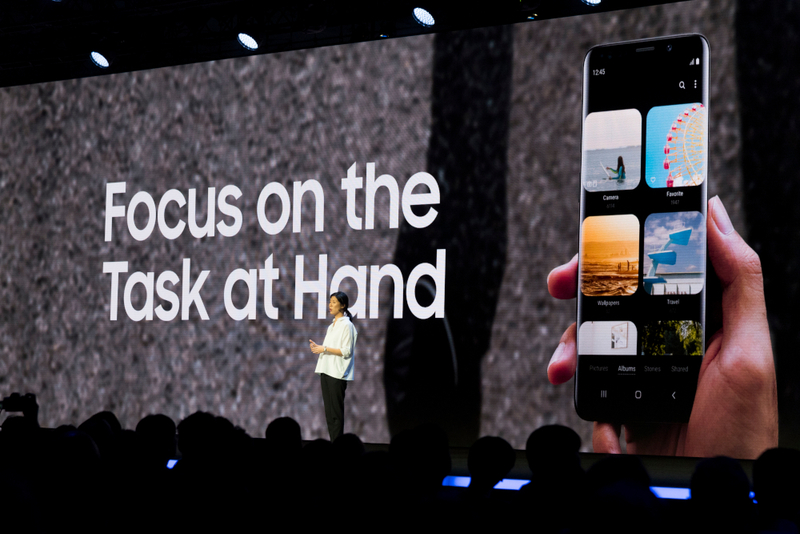 Samsung’s Senior Designer of UX Design, Jee Won Lee, walked the crowd through a very special demonstration of the company’s new One UI, which features a simple yet compelling design that makes interactions with your mobile device more natural, and makes it easier to focus on tasks at hand. She followed that up with the announcement that the One UI will be available to developers in select markets beginning in November via Samsung’s official beta testing program. 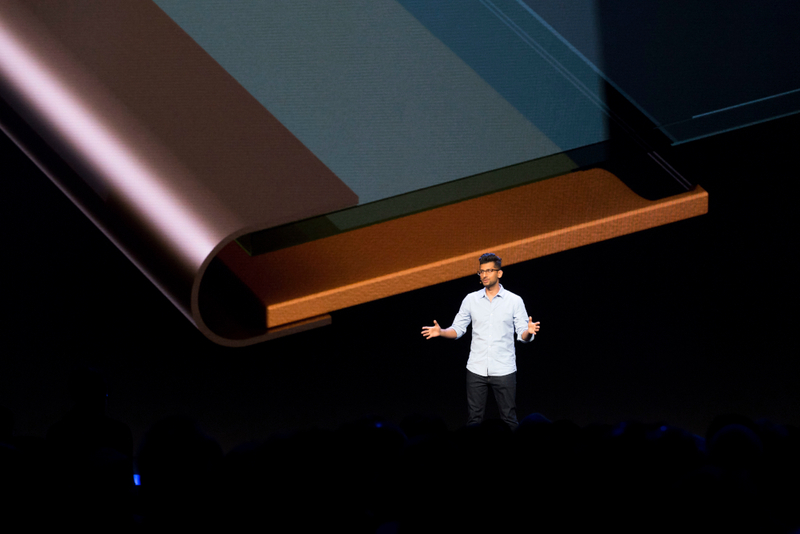 Anticipation builds as Samsung’s Director of Product Marketing, Hassan Anjum, recounts some of the groundbreaking innovations that have led to Samsung’s latest breakthrough in mobile screen technology. 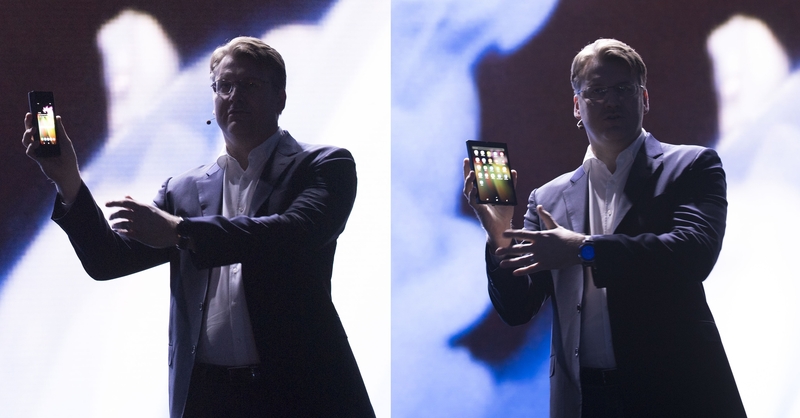 Justin Denison, Samsung’s SVP of Mobile Product Marketing, introduced Samsung’s vision for the next generation of mobile displays: the Infinity Flex Display. Its foldable design offers users the best of both worlds: a compact smartphone that unfolds to reveal a large, immersive display for multitasking and viewing content. 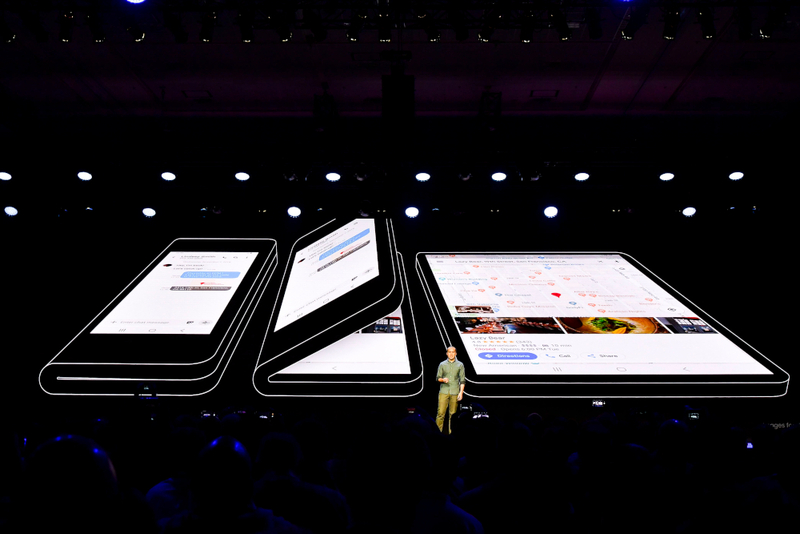 Glen Murphy, Director and Head of Android UX at Google, discussed his company’s deep partnership with Samsung before announcing that Android is officially adding support for the Infinity Flex Display’s foldable form factor. 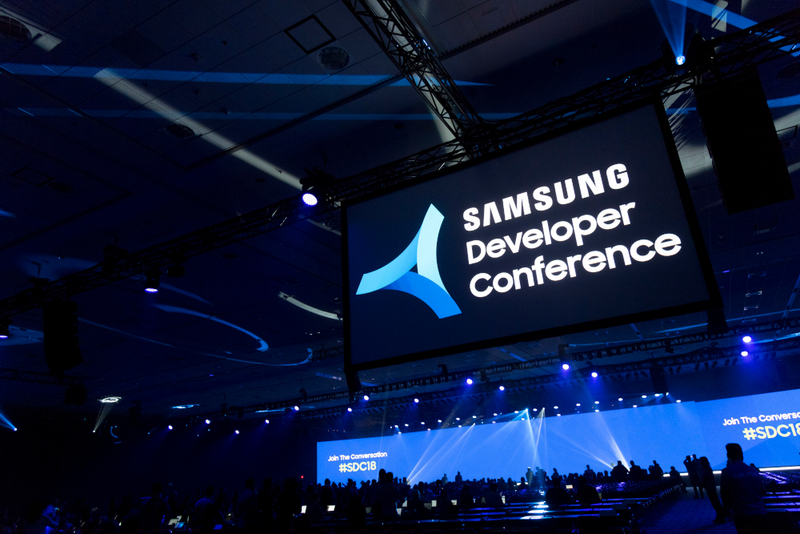 After the event, SDC18 attendees get a closer look at Samsung’s newest developer tools and technologies.